Six detached homes and one duplex changed hands in Davisville Village last month, marking a 36.4% decrease over the 11 home sales we saw in November of last year. 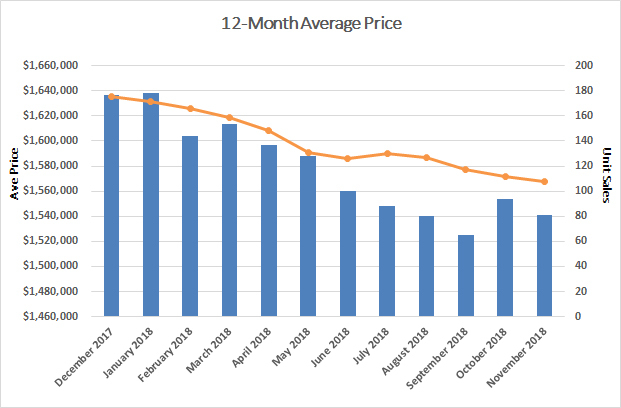 The average value of those seven homes dropped to $1,650,714, a 5.2% decrease from last year’s November mean of $1,741,455. 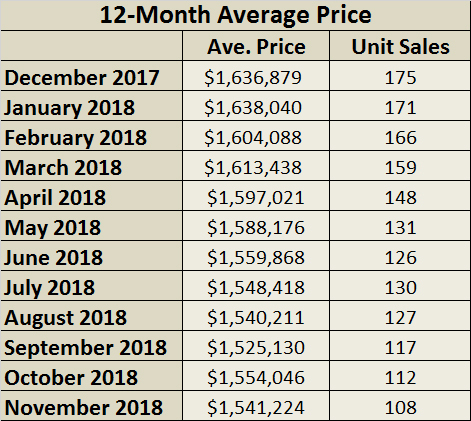 Last month, Davisville Village detached homes were valued at an average price of $1,715,000, a 4.9% decrease from last year’s average of $1,803,850. Over the first 11 months of 2018, 102 homes have been sold in Davisville Village. This marks a 39.6% drop compared to the year-to-date November 2017 sales figures, which saw 169 completed transactions. Fifty-two detached homes have changed hands so far this year, with an average value of $1,797,574. This is a 0.8% increase compared to the average sale price of $1,783,618 for the 99 detached homes that changed hands in the first 11 months of 2017. Semi-detached home sales dropped by 32.8% compared to last year, falling from 61 sales to just 41. Average value also declined 10.3% from 2017, from $1,387,372 to $1,244,471. 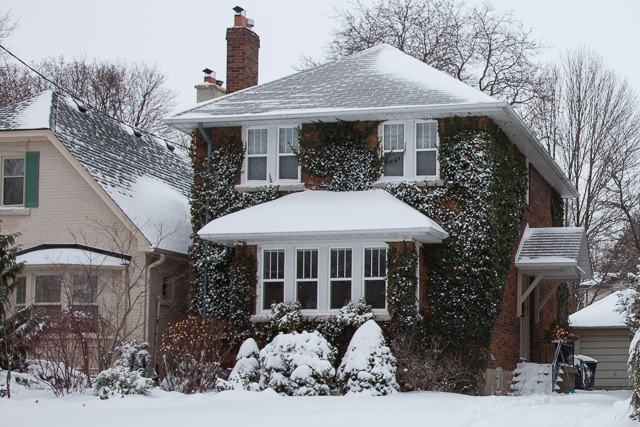 Home values drop 6.1% over last year in Davisville Village! 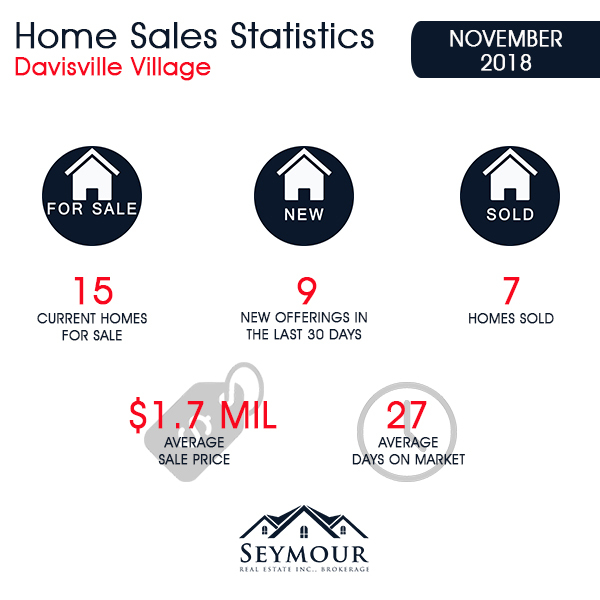 As of December 3, 2018, there are 15 homes on the market in the Davisville Village area. These homes range in price from $1,299,000 for a detached home on Hillsdale Avenue East (35 days on the market) to $3,299,000 for a detached home on Hoyle Avenue (46 days on the market). Last month, seven homes sold in Davisville, including six detached and one duplex home. The average time to sell a home was 27 days; one home on Merton Street sold two days after it was listed, while the longest remained on the market for 74 days. This doesn't include the six homes that had been listed for more than 30 days or the nine homes that were listed in the month of November and are not selling at their current listed prices. Two of the seven November home sales sold at or above their listed price. The most valuable Davisville Village home sale of the month was a detached 4-bedroom, 4-bathroom home on a 25’ x 125’ lot on Belsize Drive. It sold for $2,450,000 (91% of the asking price). It was followed by a home on the same street which sold for $1,725,000 (96% of the asking price).